Blueberry Seed Oil, Why use it? 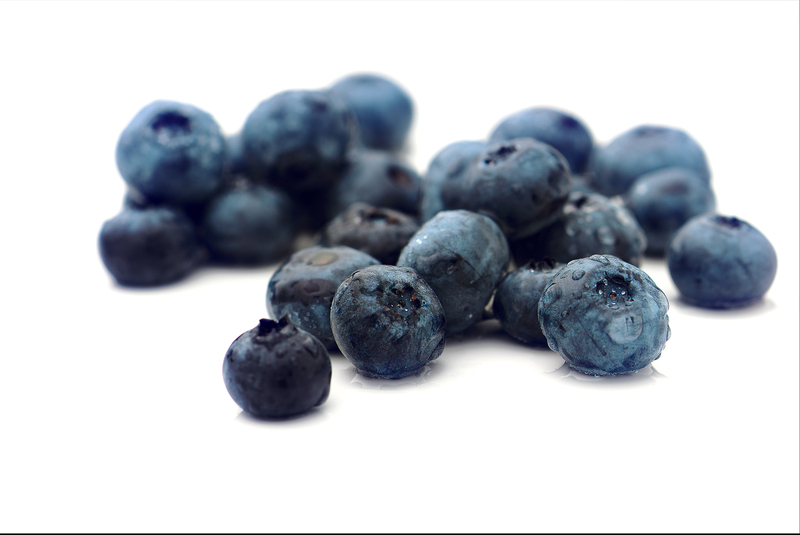 *Blueberry seed oil contains antioxidants and phytochemicals to help to neutralize free radicals, which might otherwise damage skin cells, leaving your skin younger and softer. 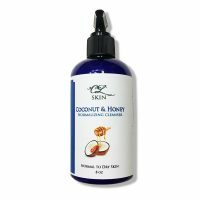 * This oil is light in viscosity and penetrates quickly, nourishing, moisturizing and helping to heal and treat skin conditions such as eczema and psoriasis. * This composition is perfect for sensitive skin. 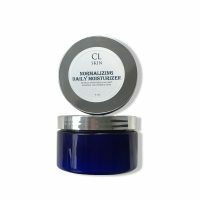 It restores skin by helping to support cell and tissue repair. It is thought to help treat skin that has been damaged by chemotherapy and radiation burns. 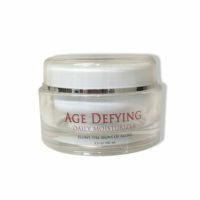 Can be used alone or as a serum under your moisturizer to boost hydration.